We are an eco friendly supplier of bath & body, giftware & décor products. We use natural or recycled products wherever possible & participate in community upliftment programs. Welcome to Heart at Home, wholesale suppliers (distributors and manufacturers) of handmade arts, crafts & body products including homeware, gifts, interior décor accessories, mirrors, mosaic, handmade soap & bath salts. We ran a retail outlet in Hermanus for 8 years. After years of trading we decided to go into wholesale only. We have selected the best selling art, crafts & body products and now supply these to retail outlets on a wholesale basis. We train local community members to develop their artistic skills and work with talented artists and crafters, helping them market their products. Wherever possible, we use recycled materials. 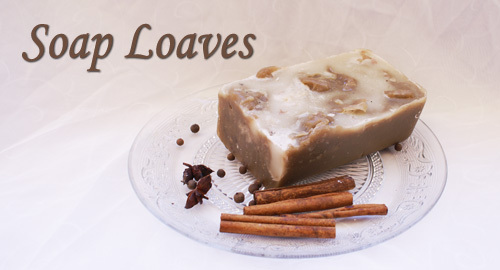 Bath and Body Products: Natural, handmade soap and bath salts with soothing, healing properties. Interior Decor Accessories: Our range of interior decor accessories & giftware includes hand painted coasters (a best seller), wooden signs, shells mobiles, rustic wire art, wooden hearts, wooden crosses and a variety of other art and craft products. Mirrors: Our abalone (perlemoen) shell mirror is a stunning item, another best seller. Our 'mirror mosaic mirrors' are done in a really unique mosaic style. You can place orders on our website, view our catalogue by CLICKING HERE. If you need help seeing prices or placing orders, then CLICK HERE.